Your article usefully analyzes the ways that Venezuelan President Hugo Chavez is stitching together a victory plan in spite of his severe medical issues, and also highlights the stream of support that Venezuelan citizens are providing him. However, the question remains, who within the party is being groomed to assume the mantle of leadership? 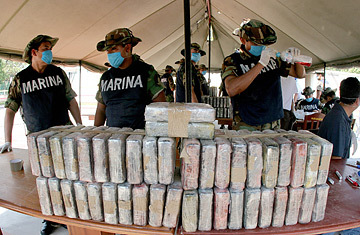 In case of Chavez’s inability to carry out his presidential functions, a new leader must emerge. The notion that President Chavez’s health is rapidly deteriorating may leave Bolivarian revolution loyalists in a state of agitation. 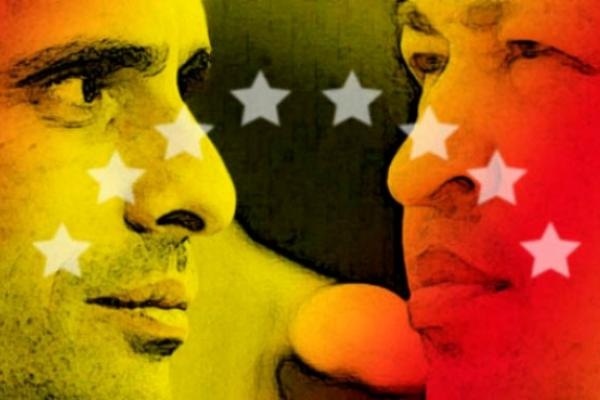 Chavez’s main rival, former State Governor Henrique Capriles, has rallied the combined support of the country’s opposition parties. Chavez has reason to believe that Capriles’ youthful image and grassroots campaign strategy will work in stark contrast to his own aging and at times frail image. The opposition banks on Chavez’s lack of face-to-face interaction with the electorate, and believes this will work in their favor. Those who are considered to be next in line are weary to take any action that could be perceived as a threat to President Chavez’s supremacy. His brother, Adan Chavez, is one name mentioned who could run in President Chavez’s stead. Foreign Minister Nicolás Maduro and Vice President Elías Jaua are also possible candidates,but they may lack the charisma, magnetism, and overall appeal of President Chavez. 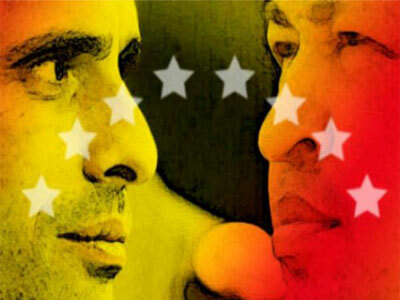 Can anyone beat Capriles and keep the socialist vision of the Bolivarian revolution alive? The answer will reveal itself in the coming months.